Happy Straya-day everyone. Its been 12 months since the launch of the Strayacoin blockchain, and now its time to take our flagship product to shopfronts across the world. 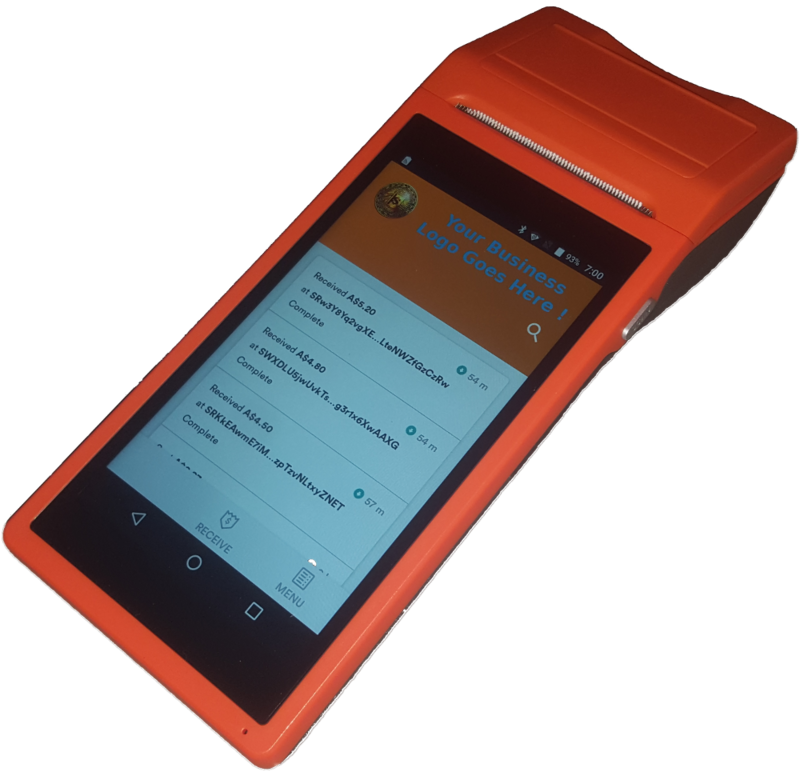 After the completion of Beta trials, we are pleased to announce the official release of our StrayaPOS Terminals, THE solution for bringing crypto-currency payments to retail businesses in an easy to use device. On the shop is also a distributor kit..everyone can get involved. Start by dropping some brochures at shops you think would benefit from accepting crypto…snag some, then reel in the commissions..easy as. Terminal supports Strayacoin, Bitcoin and Litecoin using our linked software applications. Buy the Terminals, configure according to our simple Setup Guide, then place in a shop and sit back while the StrayaPOS terminal does the work (it’s the Aussie way) ! Either On-sell the terminals, charge a monthly fee, or whack them in free of charge (totally up to you what distributor model you choose). Shipping is available worldwide ! So..lets explain this example modelling prepared for distributors…check out the green highlighted…if a business is capable of consistently doing $66.67 per day in crypto payments through the terminal, then the income per month would be $12. 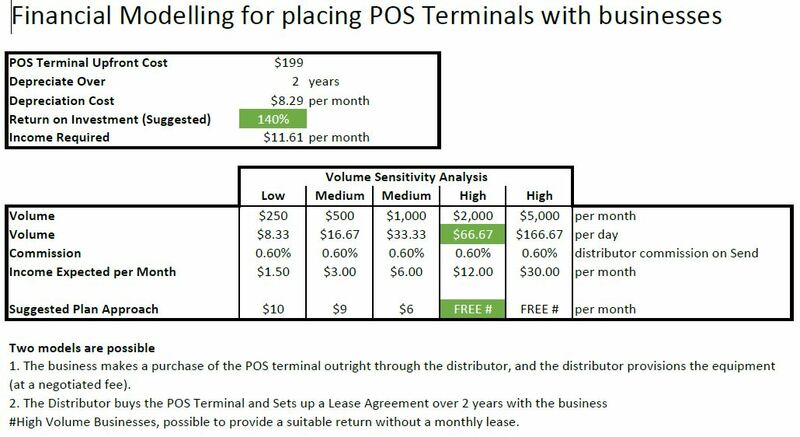 If you put the terminal into the business free of charge, then you would recover the terminal cost and 40% profit over a 2 year period ! of course there are risks..lost/stolen terminal..your labour cost to set it up and provide support to the business owner..we have setup the model to show you how the options play out. Be quick for the Distributor Kits..or print your own. We are printing 1000 brochures (40 packs) in the first run, and will cover the postage on these within Australia…just to get things rolling.